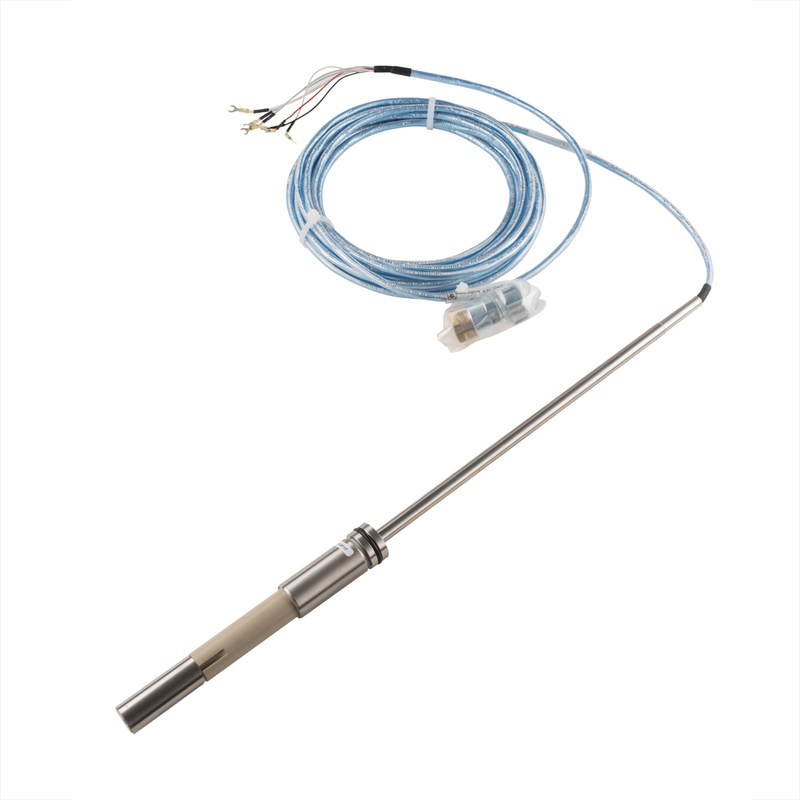 The Foxboro® brand 871CR Series contacting conductivity and resistivity sensors are suitable for ionic measurements in most clean water applications found in power, semiconductor, pharmaceutical, and other process industries. 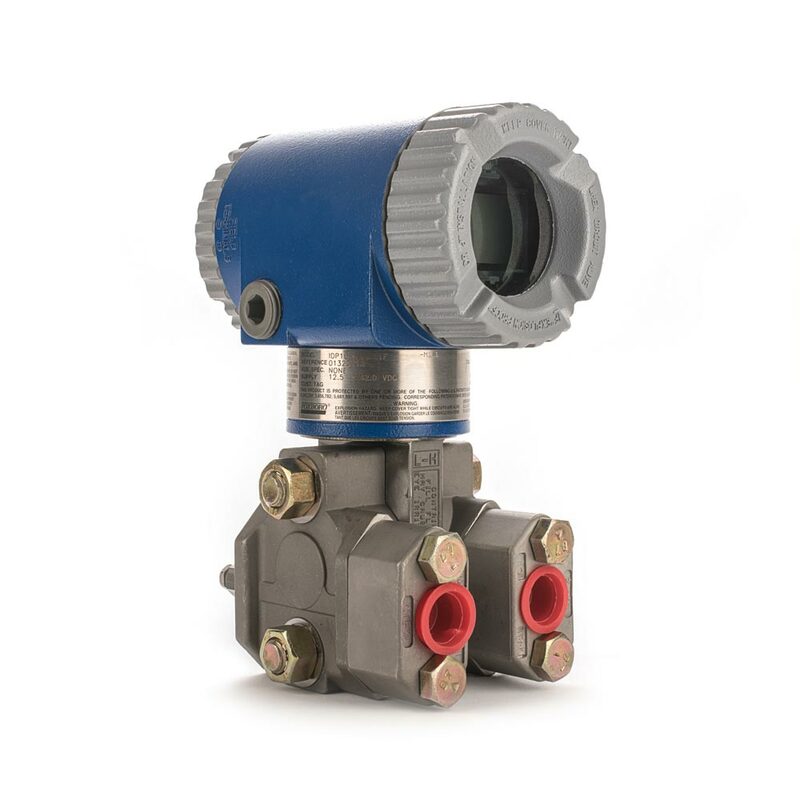 Application flexibility is enhanced by the choice of insulator materials and numerous mounting hardware accessories. 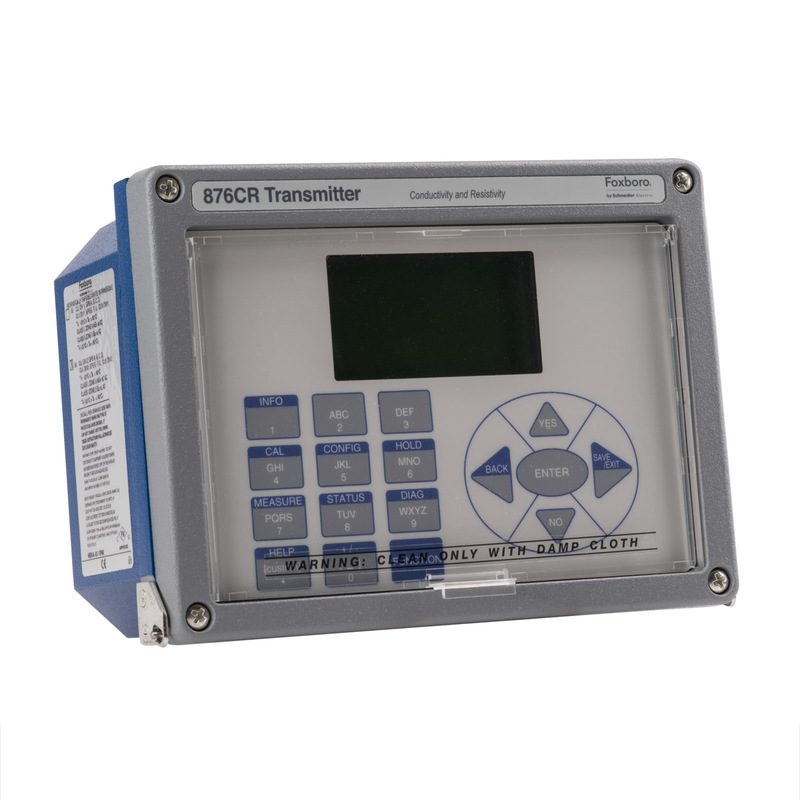 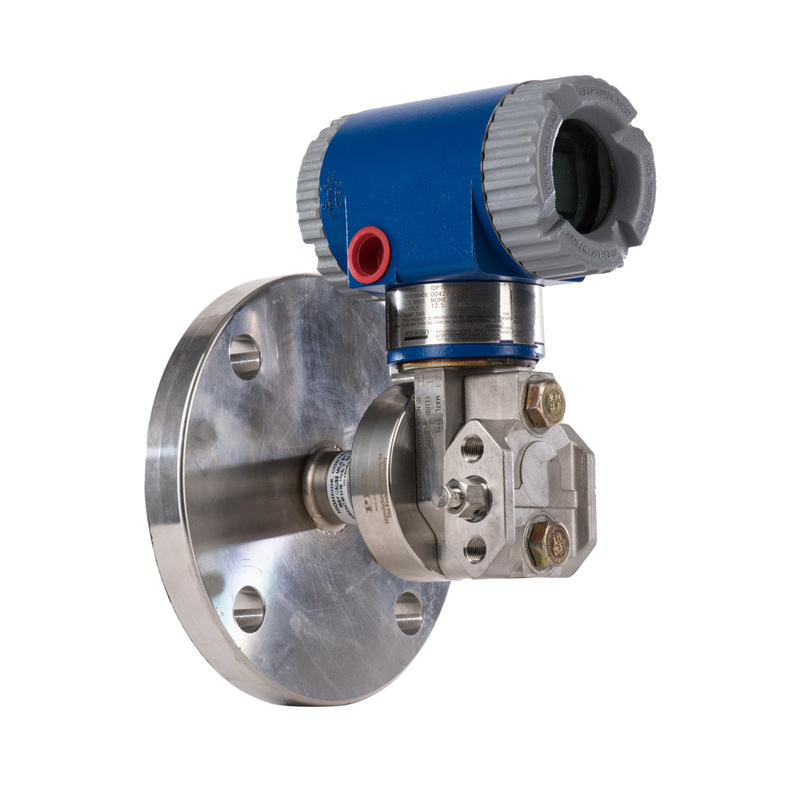 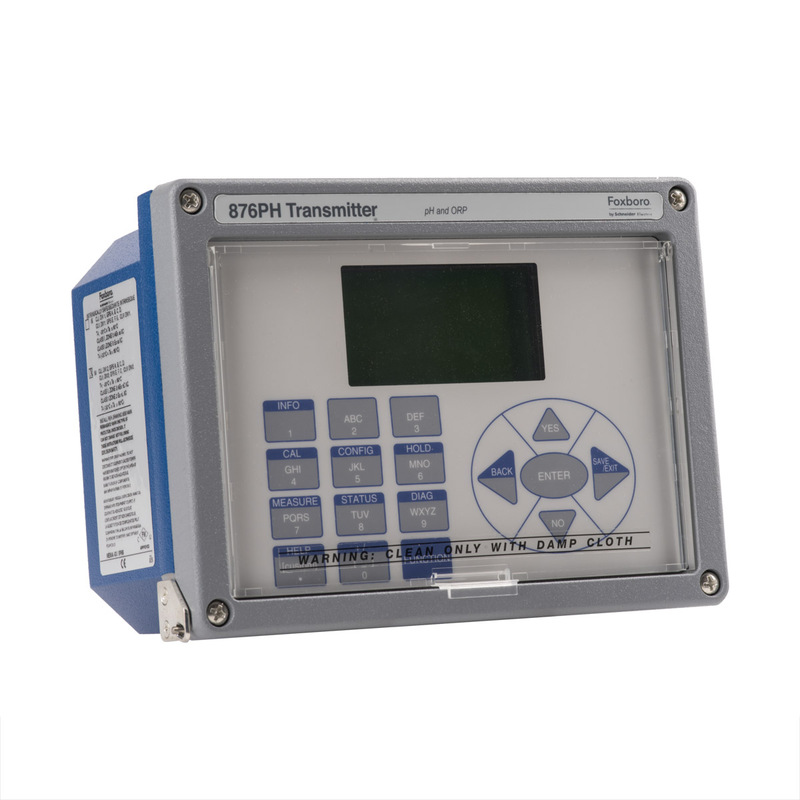 These sensors conform to all applicable European Union Directives when used with Models 876CR and 870ITCR Intelligent Transmitters, or a Model 875CR Intelligent Analyzer.